It’s always good to bake at home and eat fresh. While baking, if you are mindful of choosing healthy ingredients then nothing can beat it. 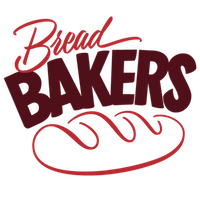 There is no doubt that baking with whole-wheat is healthier than baking with All-purpose flour (Refined flour). And yes this Spinach Beetroot bread is also with 100% whole wheat. It goes without saying that adding good + good is only going to make things better. 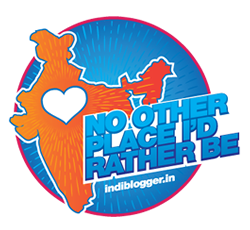 And that’s a great idea, isn’t it? The Spinach Beetroot bread is a classic example of a combination of goodness of vegetables and whole wheat together. This breakfast bread stood great for June month theme naturally colored bread selected by Mireille Roc. 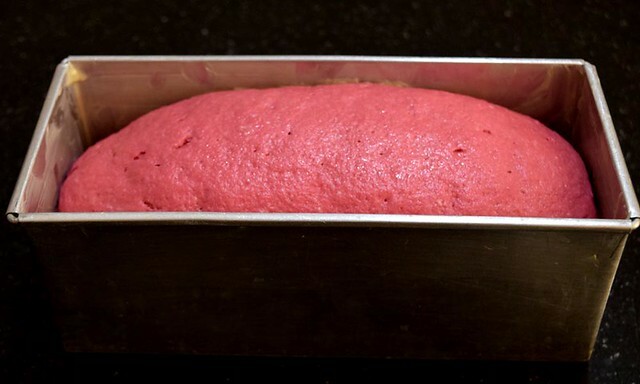 The earlier plan was to bake with beetroot only. Later, I felt a single color might look good, but what if, if we can make it colorful by adding more colors to our breakfast bread. Hence, to make my bread more beautiful I added spinach as well. 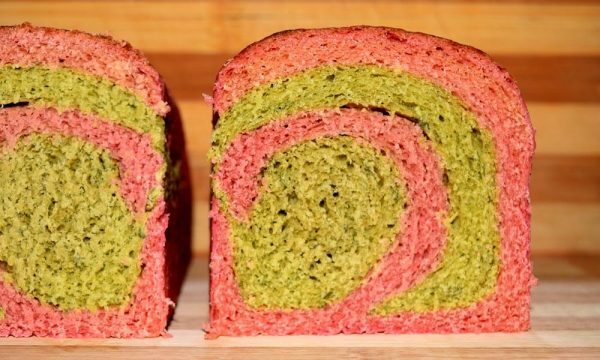 This tricolor swirl bread made the bread look more gorgeous. Vegetables not only gave the color to the crumb but also enhanced its flavor. 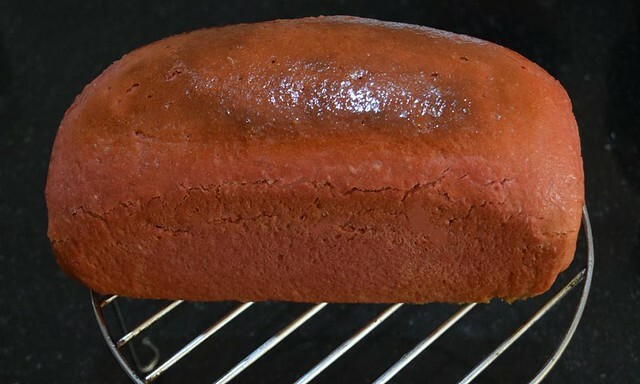 Let’s get straight to the recipe spinach bread with beetroot. To start with first, we need to activate the yeast. Take 50 ml lukewarm water in a bowl. Add sugar and yeast to it. Stir and keep it aside until it froth. Feel free to use active dry yeast or Instant yeast depending on your choice. I recommend activating the yeast first and see if the yeast is in working conditions. Just in case the yeast wasn’t working, adding it directly to ingredients will waste your ingredients as well. 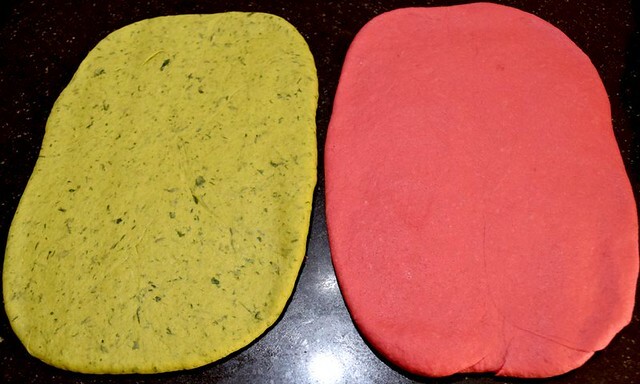 To give vibrant colors to our spinach beetroot bread, we have used the puree of both the vegetable. To make the puree, I blanched both the vegetables and then grind them to paste. I didn’t add extra water while making the puree. After making puree, let it come to room temperature. In a large mixing bowl take flour, salt, milk powder, oil and add activated yeast solution. Start mixing all the ingredients. Once ingredients are evenly mixed, divide the mixture into two equal portions. Add beetroot puree to one half and spinach puree to the other half. To make the smooth and soft dough I added 10 ml water to each mixture. Knead both the doughs for about 5-6 minutes more. When kneading is done keep the dough in a greased bowl covered with cling wrap and let it double in volume. When the dough is double, punch it to release the air in it. Using a rolling pin, roll both the dough into a rectangular sheet. Place one sheet on another and roll them like a swirl. Ensure to seal all the open edges. Meanwhile, grease a 9x4x4 bread tin with butter. Now keep the shaped bread dough into this greased tin with seam side facing downwards. Cover the dough again with cling wrap and let it rest until it doubles. It took approximately 40 minutes (proofing time depends on weather conditions). When the dough reaches to the rim of the tin, keep your oven for preheating at 200 °C. Preheat the oven for 10 minutes at least. Brush the dough with water sugar solution and bake in preheated oven. Use the middle rack for baking the bread and bake it for about 35 minutes. After 35 minutes, take the baked loaf out from oven and demold it. Keep it on a cooling rack and brush the loaf with butter. Let the bread rest for minimum of 2 hrs to get neat slices. A food that is colorful is flavorful. The colors and the swirl in the bread make it more exciting. All natural colors in this spinach beetroot bread. This breakfast bread is loaded with the benefits of whole wheat. My kid loves this bread and so do I. Take 50 ml lukewarm water in a bowl. Add sugar and yeast to it. Stir and keep it aside until it froth. 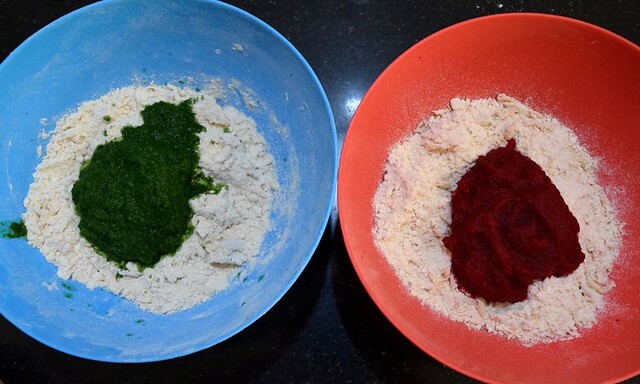 To make the puree of Spinach and Beetroot, blanch both the vegetables separately and then grind them to paste. Transfer them to a bowl and let it come to room temperature. 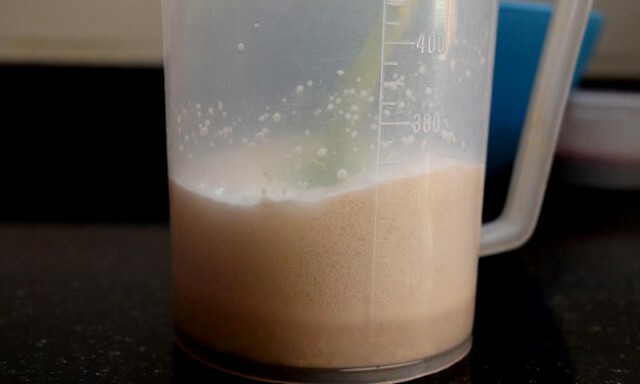 In a large mixing bowl take flour, salt, milk powder, oil and add activated yeast solution. Start kneading. Add beetroot puree to one half and spinach puree to the other half. To make the smooth and soft dough I added 10 ml water to each mixture. Knead both the doughs for 5 min and keep them in a greased bowl covered with cling wrap until double in volume. When the dough is double, punch it to release the air in it. Using a rolling pin, roll both the dough into a rectangular sheet. Place one sheet on another and roll them like a swirl. Grease a 9x4x4 bread tin with butter. Now keep the shaped bread dough into this greased tin with seam side facing downwards. Cover the dough again with cling wrap and let it rest until it doubles. Meanwhile, preheat oven at 200 °C for about 10 minutes. Now bake the bread in preheated oven for 35 minutes. After 35 minutes take the bread out of the oven. Demold the bread and keep it on a cooling rack. Brush the bread with butter and let it rest for minimum 2 hrs before slicing. Do not yeast solution to flout until it froths. Vegetable puree should be thick. Amount of water required for this recipe can vary depending upon the quality of flour. Keep an eye on your dough while resting. The underproof or overproof dough will not give you the desired results. 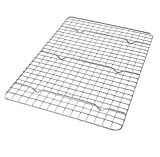 To bake the bread, always place it on middle rack with both the coils on. If you feel your bread is browning fast, cover it with aluminum foil and continue to bake. Always rest your bread for minimum 2 hours to get neat slices. 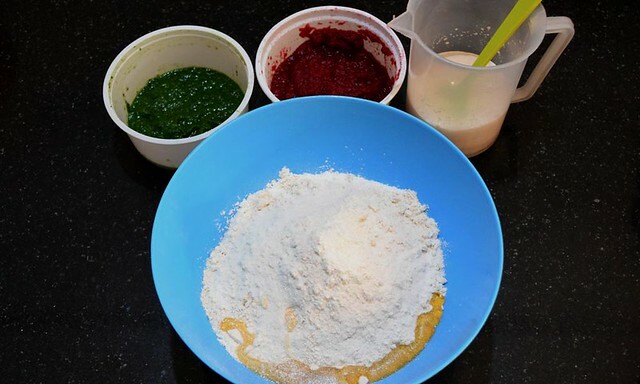 Aru, the purpose of using milk powder is to mask the pungent-ness of spinach and beetroot. However, you can skip it. nice recipe i like it. 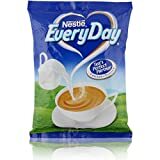 Hi Just found your website while looking for ragi cookies. totally in love!! can I use baking powder instead of yeast? 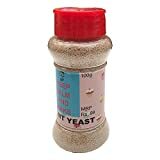 If so could you tell me how much I should use to equate the quantity of yeast? We have never baked with baking soda. Yeast is must to give the required rising to the bread. I’ve fallen in love with this beautiful loaf! A lovely colorful healthy bread for breakfast. You really did embrace the theme! Your bread is gorgeous, and I bet delicious! Great shaping too. Your swirl is absolutely perfect, Sonia! I am so impressed!!! Thanks, Stacy for liking it.